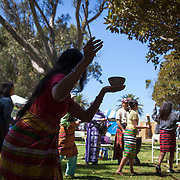 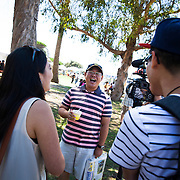 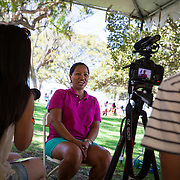 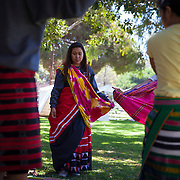 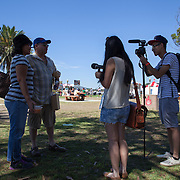 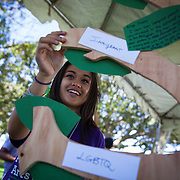 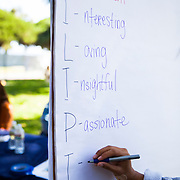 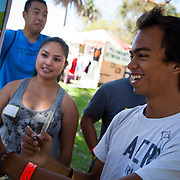 The SaySay Project, a multimedia endeavor to record the thoughts and experiences of Filipino Americans and funded by the James Irvine Foundation, took place at the Festival of Philippine Arts and Culture at Pt Fermin Park in San Pedro, CA. 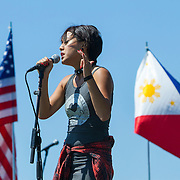 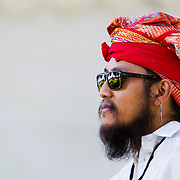 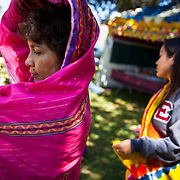 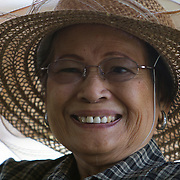 The festival honors Filipino arts and culture. 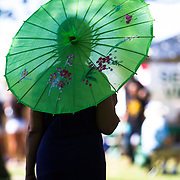 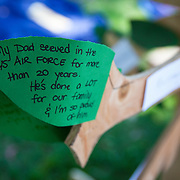 TO SEE ALL 200 IMAGES, PLEASE SEARCH MY ARCHIVE FOR "SAY SAY".